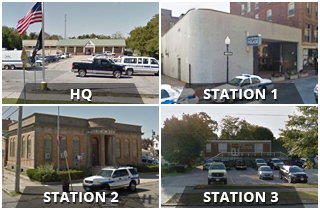 Members of the New Bedford Police Department stepped up once again to support the community. Police Sgt. Nathaniel Rodriguez, far left, put out the call for volunteers to help serve Thanksgiving dinner Saturday for those who might otherwise not have one. 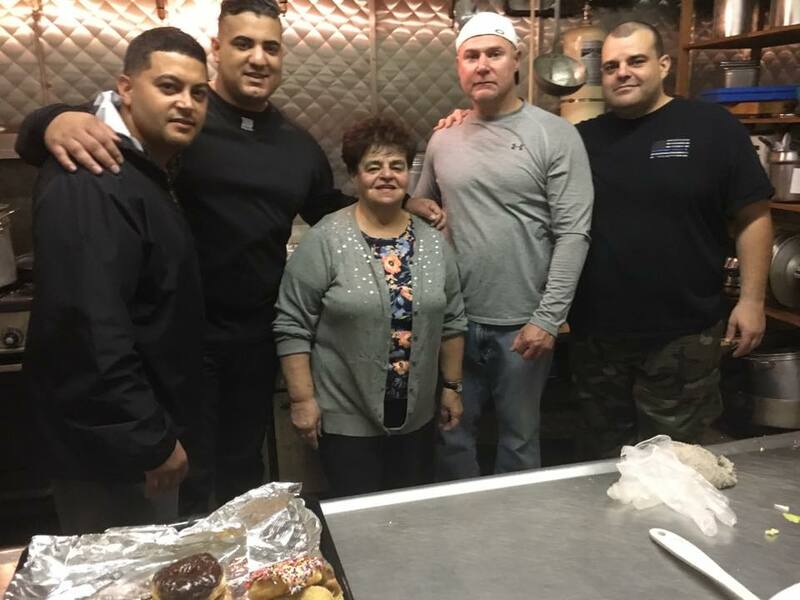 Officers Steve Alers and Steve Gwozdz, Lt. Scott Carola and his mother, Margaret Carola, stepped up to help with the dinner, which was held at the Cape Verdean American Veterans Hall. The event was hosted by the Puerto Rican and Latin American Art and Cultural Committee and organized by Angie Vargas, the founder and president of Puerto Rican and Latin American Art and Cultural Committee, also known as PRLAACC.